Introducing the all new Luimoto Cafe Seat Cover for your cult classic! Featuring modern cafe racer style ribbing on a luxurious synthetic suede riding surface. Fine-grain synthetic leather panels with contrast stitching finish off the look. 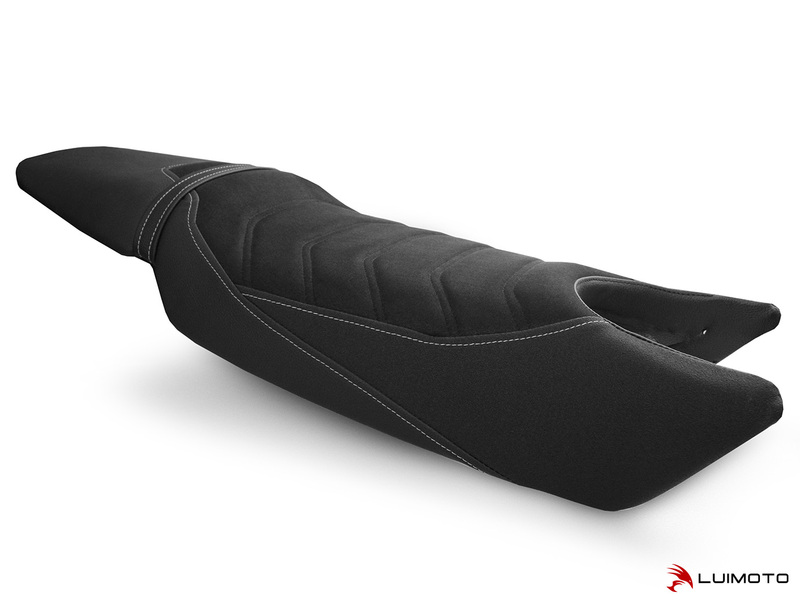 It is a perfect replacement for your aging OEM seat cover. Stand out with the finishing touch of Luimoto!